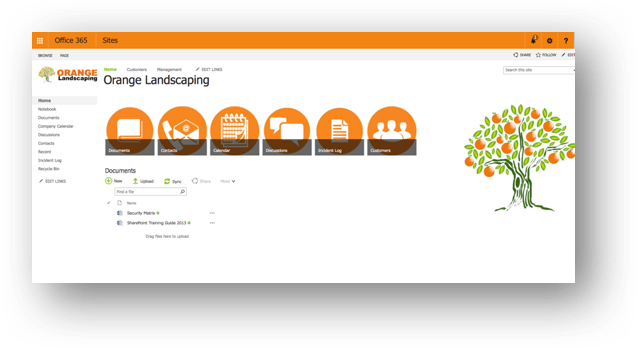 Ripped Orange help New Zealand organisations from large to small get the most out of their business software. 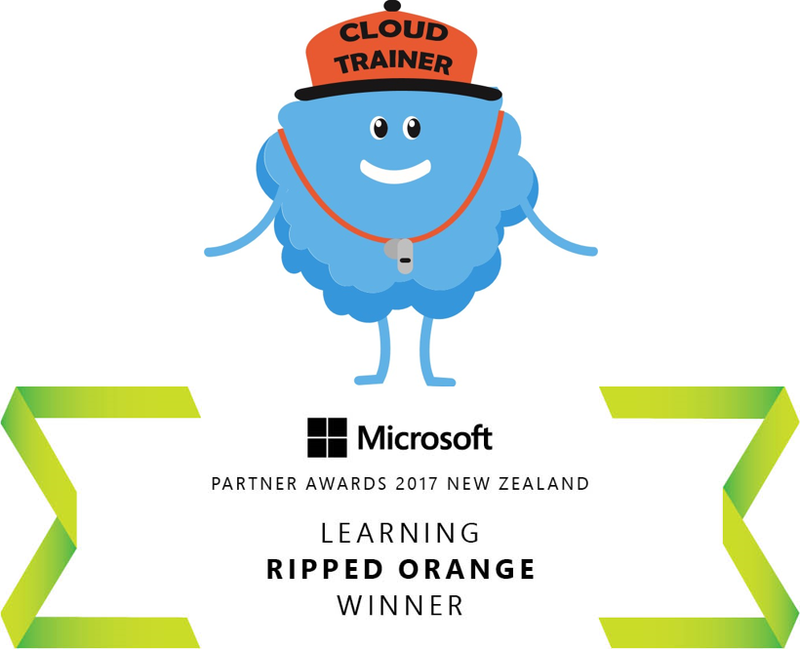 Ripped Orange offers private group and one-on-one training across New Zealand with experienced trainers based in Auckland, Wellington, Christchurch and Queenstown. Save time and produce consistent professional looking documents with Smart Templates. 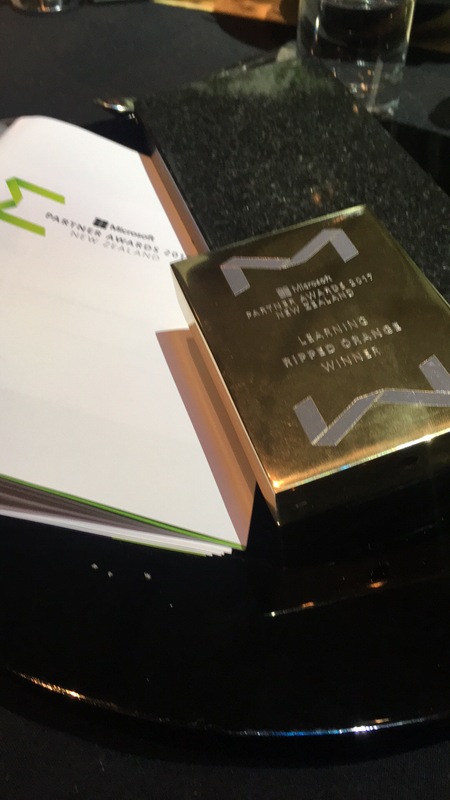 Get the most out of your cloud software with Ripped Orange, New Zealand’s cloud training and set-up specialists for Office 365, WorkflowMax, Xero and much more.